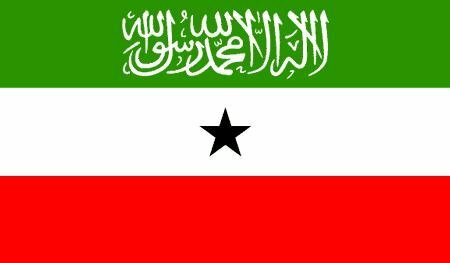 On 2 April 2014, the City of Sheffield became the first city in the world to recognize Somaliland as an independent, sovereign nation. The Minister of Foreign Affairs of Somaliland, Mr. Bihi Yonis, has called on all Somaliland communities to advocate for the case of Somaliland, and welcomed Sheffield’s decision. The City of Sheffield has become the first city in the world to officially recognize Somaliland as an independent nation this after members of the city council unanimously passed by 83 members,2 voted against and 1 abstention earlier today. This historic event was attended by Somaliland’s Foreign Minister Mohamed Bihi Yonis, Energy Minister Hussein Abdi Dualeh, Speaker of Parliament Abdirahman Mohamed Abdullahi, Somaliland’s Ambassador to the UK Ali Aden Awale as well as several parliamentarians. On Friday 4 April , Somaliland’s Foreign Minister, Mohamed Behi and Sheffield Central MP Paul Blomfield (Lab) will be speaking at ISRAAC: Somali Community and Cultural Association in support of Somaliland’s case for recognition. The Minister of Foreign Affairs, Mr. Bihi, calls for all Somaliland communities to advocate for Somaliland case -and expressed that the success from Sheffield must be a role model for all. Mr. Behi congratulated for Somaliland communities in Sheffield and others doing the same work in their respected areas.